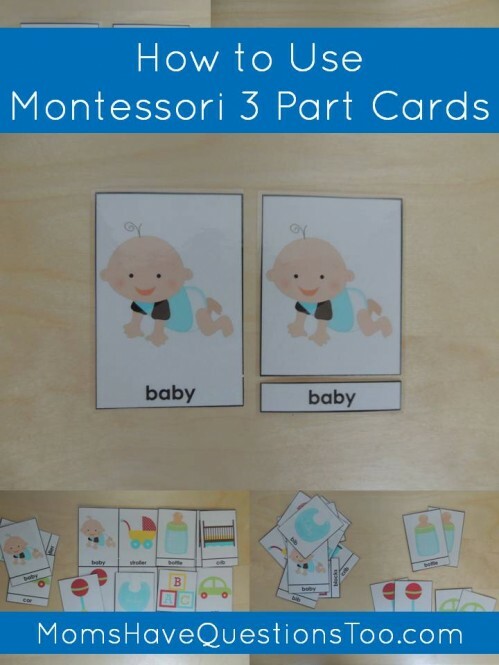 How do I use Montessori 3 Part Cards? I have been getting a few questions about Montessori 3 Part cards in the past few weeks so I guess it’s time to write a post about them. :) 3 Part Cards can be a fabulous learning printable, but you do have to know how to use them. When I first saw Montessori 3 Part Cards, I was pretty stumped about how to use them, but after a little research I am happy to report that I have been using them for quite awhile now with lots of success. 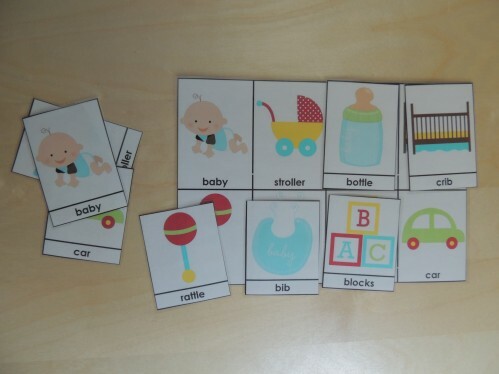 This set of 3 Part Cards from my Toddler Curriculum in the B is for Baby unit. I printed these cards in color on regular paper and I laminated them using my home laminator. Typically there are 4 ways that I like to use Montessori 3 Part Cards. 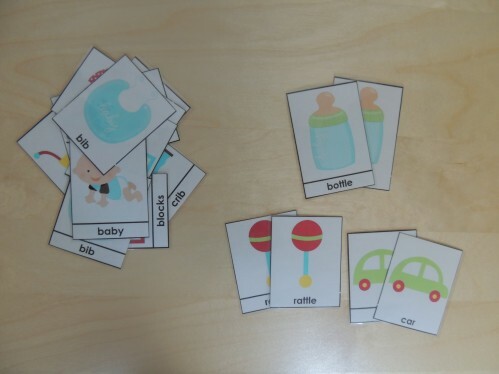 The first and easiest ways to use these cards is simply as vocabulary cards. Just show your child the card and tell him or her the name of the picture. Continue going through all the cards several times until your child knows all of the names of the pictures. 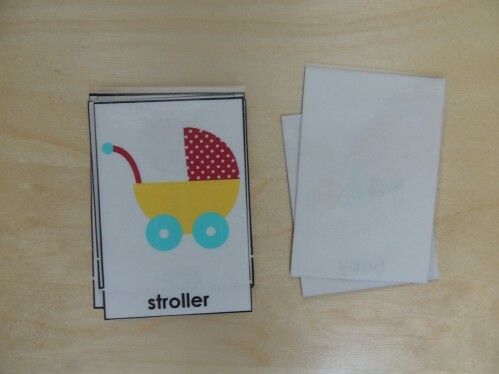 Another easy way to use Montessori 3 Part Cards is to leave one sheet uncut. Then, cut out the cards on the other sheet and laminate everything. Have your child match the cards to the correct place on the full sheet. Make sure to have them say the names of the pictures as they match them. 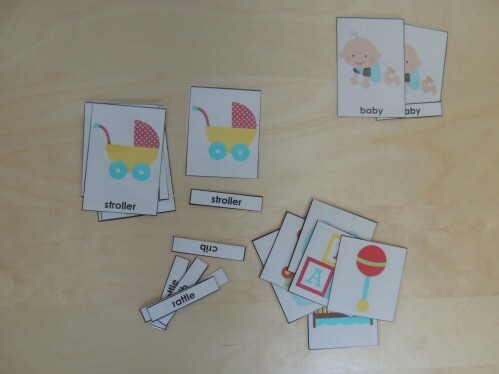 You can do another matching activity with 3 Part Cards by cutting out all of the cards and having your child match them. You can put all the cards in a pile and when your child finds a match, have him or her put them to the side. The traditional way of using Montessori 3 Part Cards is also a great learning activity. 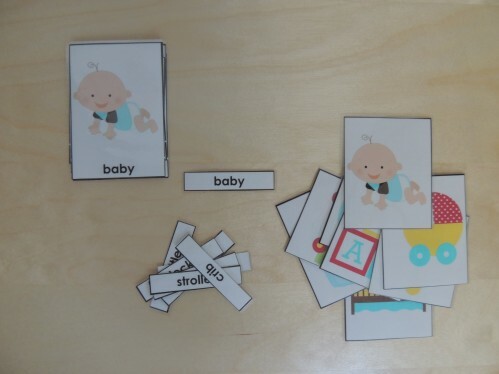 On one page, cut out the cards so that the picture and words are connected. 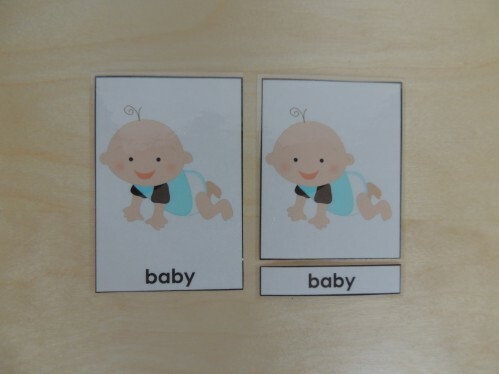 On the second page of cards, cut out the picture and the words separately. Choose a card (with the picture and word) and put it above the other cards. Find the picture and word pieces that match and set them next to the original card. Once you have found all the matching pieces, go to the next card. For more instructions on how to use various preschool and toddler printables, check out my How to Use Preschool Printables posts. 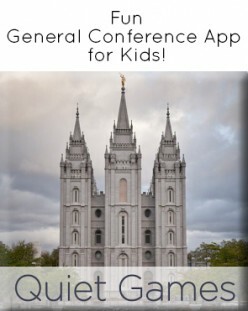 Follow my Preschool Packs pinterest board for lots of fun preschool packs. Many of these have Montessori 3 Part Cards in them!